Miracinonyx (American cheetahs) is an extinct genus of the family Felidae, endemic to North America during the Pleistocene epoch (1.8 mya—11,000 years ago), existing for approximately 1.8 million years. M. inexpectatus was more similar to the cougar than was M. trumani, its proportions between that of the cougar and M. trumani. It had fully retractable claws, combined with it´s lighter built made the Miracinonyx inexpectatus was likely faster than the cougar. Due to the retractable claws it is also possible that he had been more adept at climbing than M. trumani. These were larger than a modern cheetah and similar in size to a modern northern cougar. Body mass was typically around 70 kg (150 lb) with a head-and-body length of 170 cm (67 in), tail length of around 92 cm (36 in) and a shoulder height of 85 cm (33 in). Large specimens could have weighed more than 95 kg (210 lb). The Dire wolf (Canis dirus) is an extinct carnivorous mammal of the genus Canis, and was most common in North America and South America from the Irvingtonian stage to the Rancholabrean stage of the Pleistocene epoch living 1.80 Ma – 10,000 years ago, existing for approximately 1.79 million years. 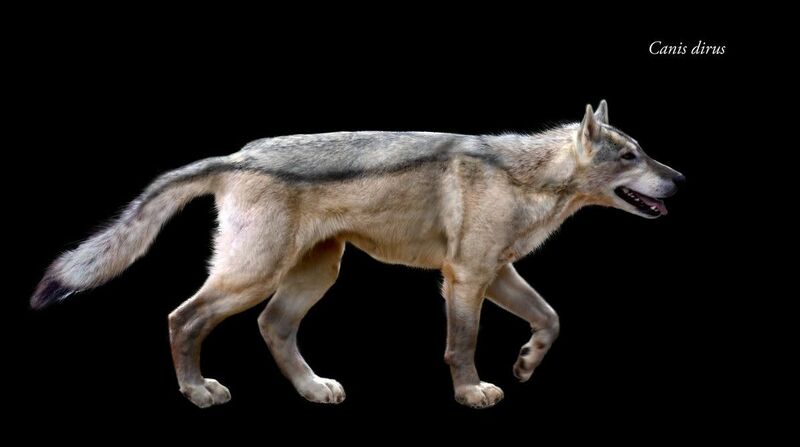 lthough it was closely related to the Gray Wolf and other sister species, Canis dirus was not the direct ancestor of any species known today. Unlike the Gray Wolf, which is of Eurasian origin, the Dire Wolf evolved on the North American continent, along with the Coyote. The Dire Wolf co-existed with the Gray Wolf in North America for about 100,000 years. The dire wolf was about the same size as the largest modern gray wolves (Canis lupus), which are the Yukon wolf and the northwestern wolf. C. d. guildayi weighed on average 60 kilograms (132 lb) and C. d. dirus was on average 68 kg (150 lb). The legs of the Dire Wolf were proportionally shorter and sturdier than those of the Gray Wolf, and its brain case was smaller than that of a similarly sized gray wolf. The Dire Wolf's teeth were similar to the Gray Wolf's, only slightly larger, pointing to a hypercarnivorous to mesocarnivorous activity. Paleontologist R.M. Nowak states the dietary characteristics are primarily carnivorous as well as partially omnivorous. The american claws has more retractible claws than the modern day cheetah but it will still lose to the dire wolf in the long run. Cheetah wins. But it must kill soon. Has stamina disadvantage. The American Cheetah is the larger and more robust animal,so it wins. There's nothing implying the cheetah was more robust. In fact, having body proportions 40 cm longer despite not weighing much more on average, it's very likely the cheetah was less robust and stocky than the wolf. Stockier, more powerful and with a stronger bite, the dire wolf takes this through fatality. There is nothing that implies the wolf being more robust. So that is not an argument. (02-16-2019, 08:11 PM)Ferox Wrote: There is nothing that implies the wolf being more robust. Do you understand how being robust works? Greater muscle density=being more robust. And what does muscle density mean? More muscle in less area. And what does that mean? 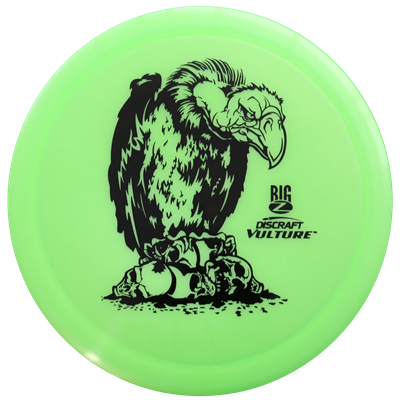 Greater weight with smaller body proportions. The cheetah weighs 10-2 kg more than the wolf yet is 40 cm longer. The wolf's the more robust one here. That is a circular reasoning fallacy. A Xenosmilus was a short sabre-tooth cat, shorter than the minority of felids yet it was much heavier and robust. What im trying to imply here, being longer does not make you more robust. Nani!? Do you understand what I just said? You just confirmed what I said. Xenosmilus was more robust than most felids, which made it more shorter than other cats that were longer and had the same weight. Shorter=more robust. The Dire Wolf is shorter, and as such is more robust, capiche? A Cougar is a much longer animal than a similar sized lion or tiger if you go by the comparision, but it was more robust according to Red Dogs data, which is quite funny. Good to have confusion out of the way. This time, it can be explained by the fact that Red Dog's study was referring specifically to muscular robusticity, which is different from muscle robusticity. Most of the time, they will correlate to each other, but they are in no ways equivalent. Basically, the cheetah was thick-boned while the lion was macho. Goddamnit, I'm so stupid. Sorry, I meant to say "Red Dog's study was reffering specifically to skeletal robusticity". Sorry again. I don't think Miracinonyx was too different or nimble when compared to modern cougars than in the case of cheetahs with leopards, in which case it probably has the edge here. It also had retractable claws, so there's that. Not too close to a cheetah. Current time: 04-20-2019, 06:46 PM Powered By MyBB, © 2002-2019 MyBB Group.